Sierra Sotheby’s International Realty has expanded into another office at the Village at Northstar. This is very exciting news for Carmen Carr your local real estate agent. Now we will have a presence at three different resort villages at Lake Tahoe. Showing such a valable appearance in the North Lake Tahoe, Truckee area. Contact me if you are interested in receiving more real estate information about Northstar in Truckee California. Please read below…this is an outstanding announcement. 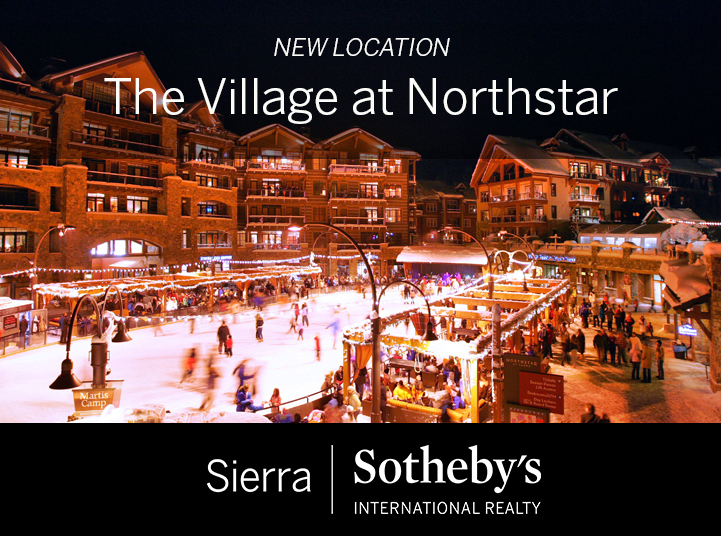 “Truckee, CA (November 21, 2016) Sierra Sotheby’s International Realty expands to the Village at Northstar. As excitement for another winter builds, this new office rounds out Sierra Sotheby’s International Realty’s presence at Lake Tahoe’s “big three” ski resort Villages; The Village at Squaw Valley, The Shops at Heavenly and now The Village at Northstar. 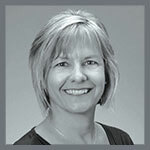 This also brings the region-wide office count for the independently owned luxury real estate brokerage to a total of nine locations throughout Lake Tahoe and Truckee.